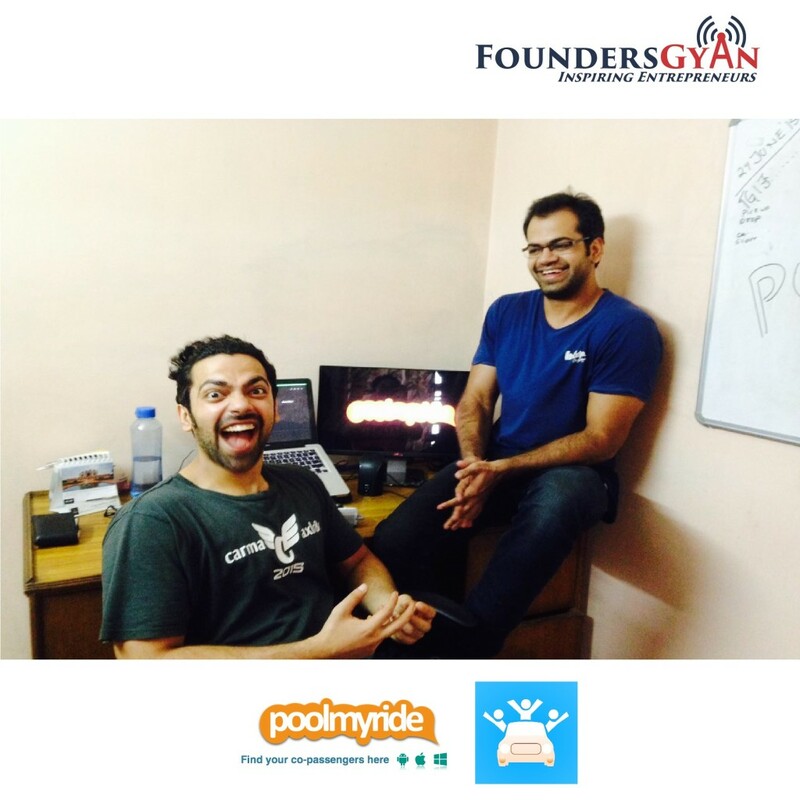 In this week’s episode, we talk to Abhishek and Rajat Talwar, two techie brothers who founded PoolMyRide.com – a car and ride sharing app. They share their knowledge and journey so far and how they’re on the path of being problem solvers rather than problem creators! 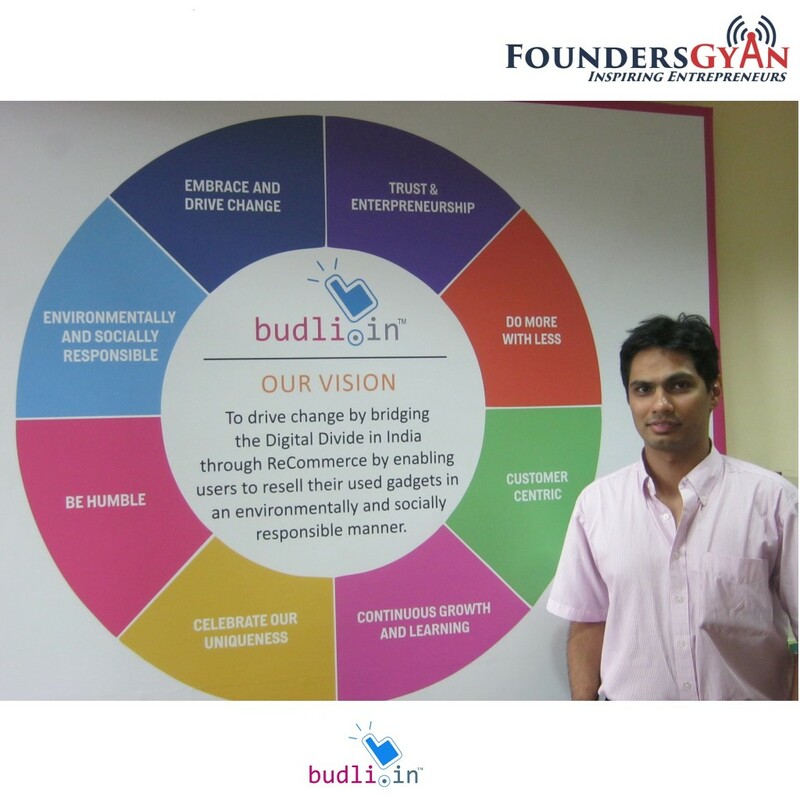 How a breakup helped Able come up with this revolutionary dating site for Indians around the world! 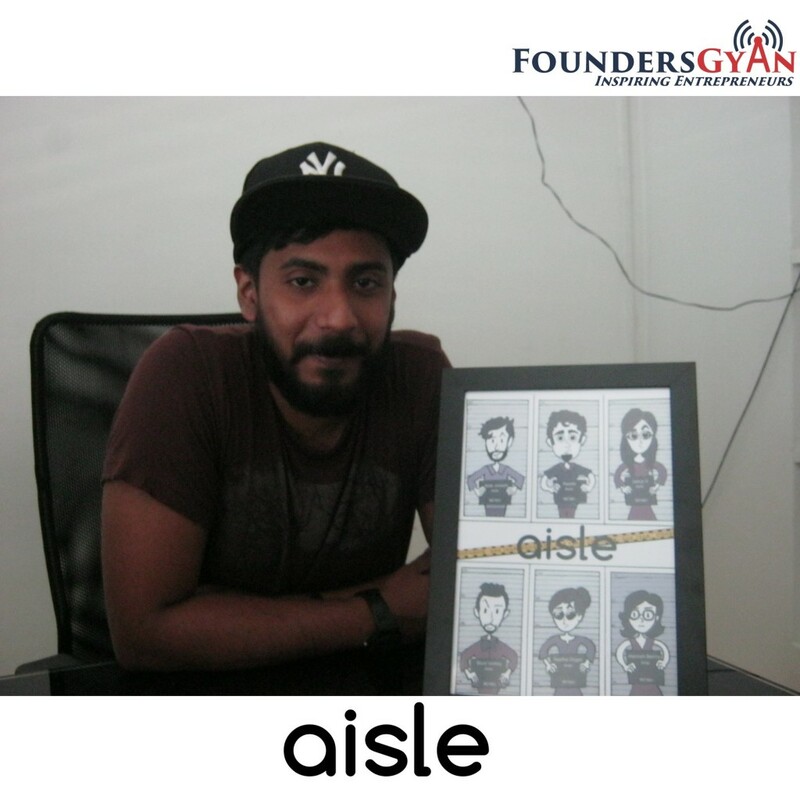 In this week’s podcast, we talk to Able Joseph, the founder of Aisle.co — a site that aims to revolutionize the dating concept for Indians across the globe. 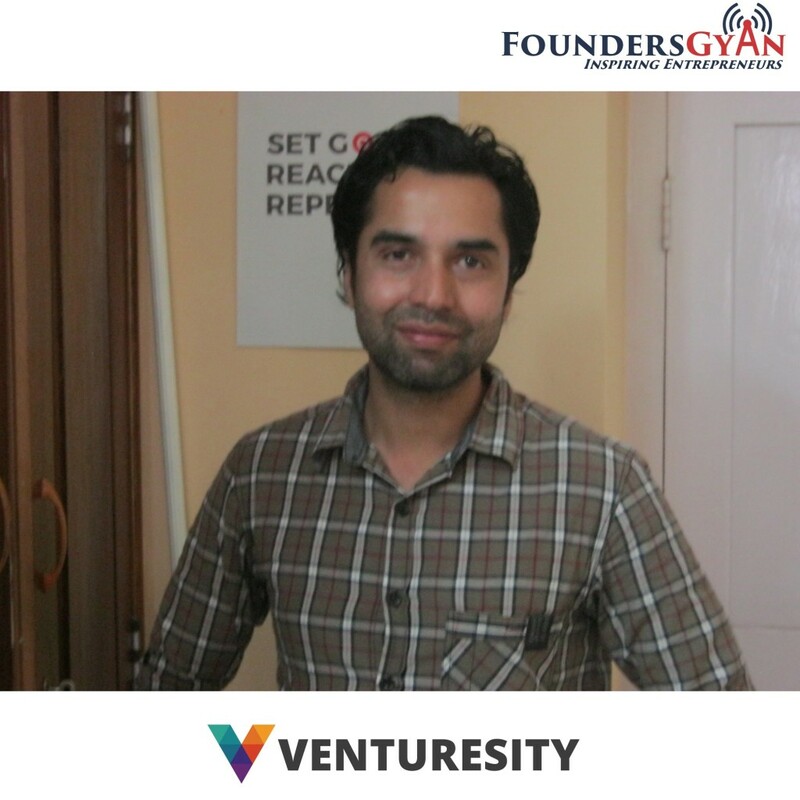 He talks a bit into his background and some of his failures and how a breakup helped him come up with his current venture.